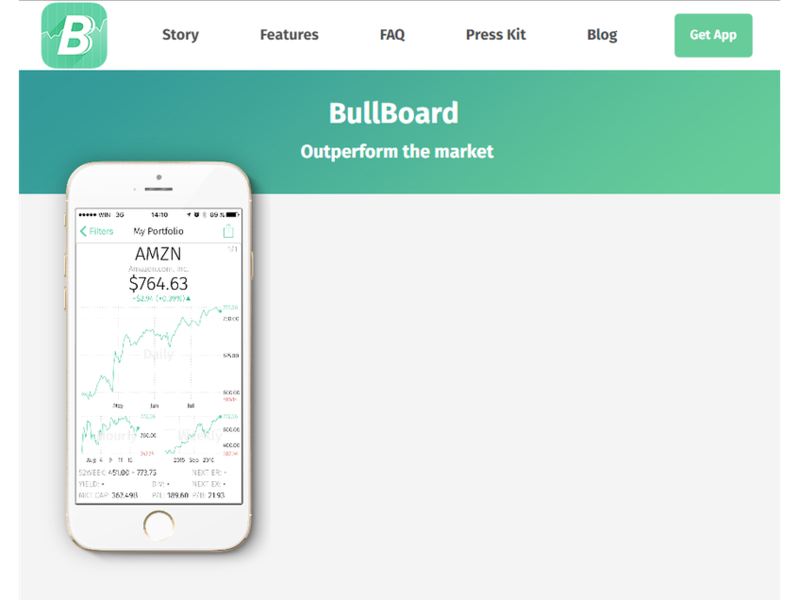 he only mobile app that improves your performance in the stock market. Designed for investors by investors. Enjoy quick and convenient investing in real time with unlimited portfolios, watch lists and alerts. Do your own research, monitor, analyze and outperform the market.